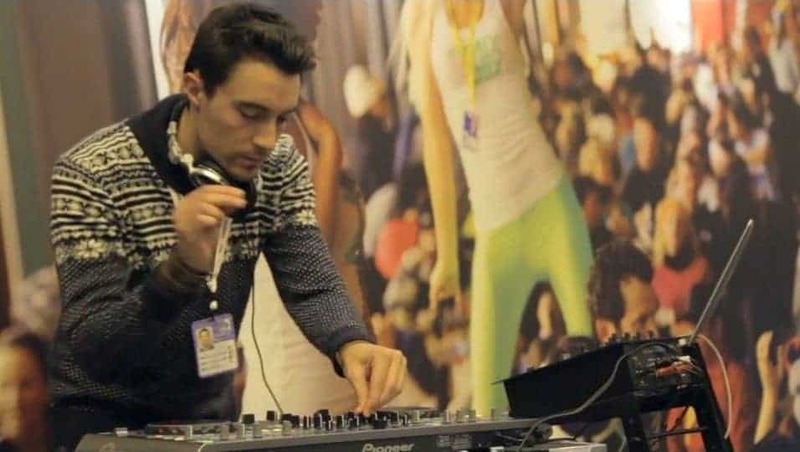 Highlights: Performing at clubs and events in Ibiza, UK, Canada, Belgium, France, Iceland, Italy. 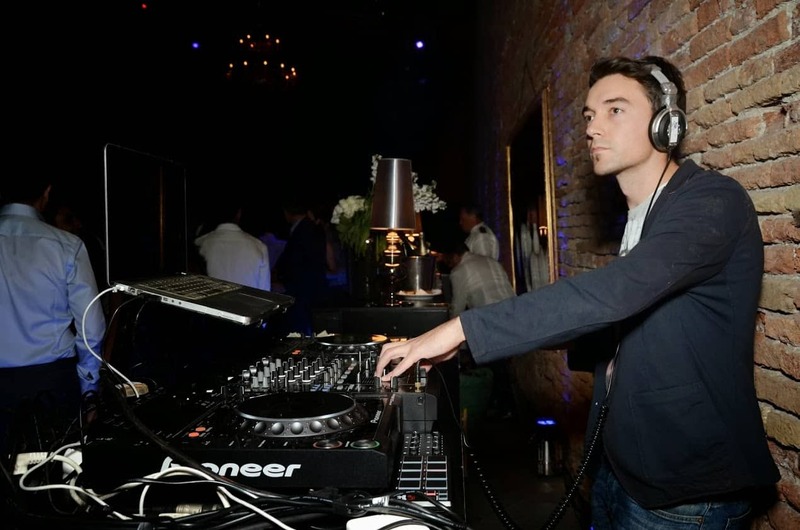 Styles: His style behind the decks brings with it his many international styles and influences. He has been described as a mix between Joris Voorn quality, Claude von Stroke quirkiness, and a hint of James Zabiela energy. Production work: Signed to MUM Records. Release: “Mad Man” – Glu Sound. Corporate performance brands: Citroen, Adidas, Ben & Jerry’s, Accenture, Arsenal, L’Occitane, EE, Desperados. Saatchi Gallery. Glu is the Storm DJs boss, but also one of the main roster. Growing up in Belgium with class-mate Sacha Robotti of Robosonic exposed Glu to the underground techno sounds of the long-standing Fuse (which booked talents such as Green Velvet, CJ Bolland, Sven Väth, and the legendary Belgian Pierre), together with the more progressive trance and house movement as showcased around Belgium by Illusion, Cherry Moon, and La Rocca. 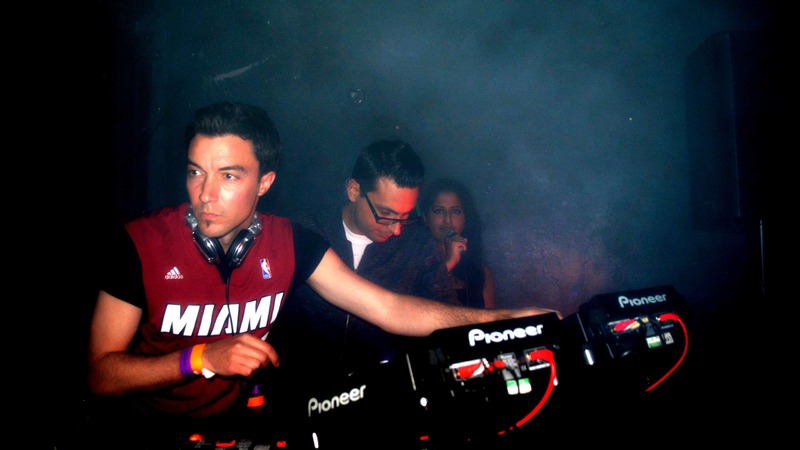 University brought Glu to the UK where his exposure was furthered due to the more progressive sounds of Sasha, Craig Richards, and Lee Burridge who hosted Tyrant nights at the famous Bomb club in Nottingham. 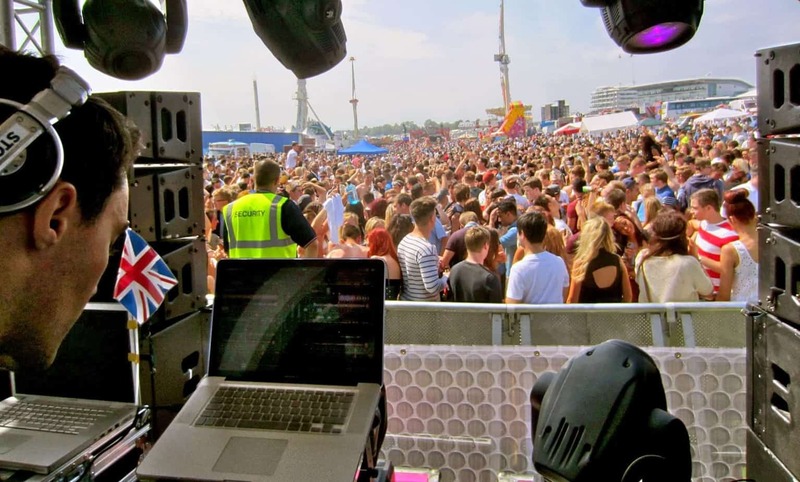 Glu Sound worked the crowds of Nottingham, having played at various top-class gigs, warming up for the likes of Brandon Block, Alex P, John Kelly, Nick Rafferty. He also played a key festival during the solar eclipse of 1999, and got press coverage in NME at the time. At the start of 2001 one of his mixes was noticed by Muzik Magazine, and his name was published in the same section as one of his very respected fellow DJs, James Zabiela. A residency at the famous Gatehouse in Derby soon followed, playing alongside many greats including DJ Gee (following which he played out in Ibiza at Bora Bora). Soon after he was resident at a host of Canadian nightclubs on the west-coast, including the legendary Tommy Africas where he played alongside a whole range of talent including Roger Sanchez. Glu has been around the world, and has even flown over to Iceland to play at Bjork’s club Sirkus where his quirky house sounds were most welcomed. 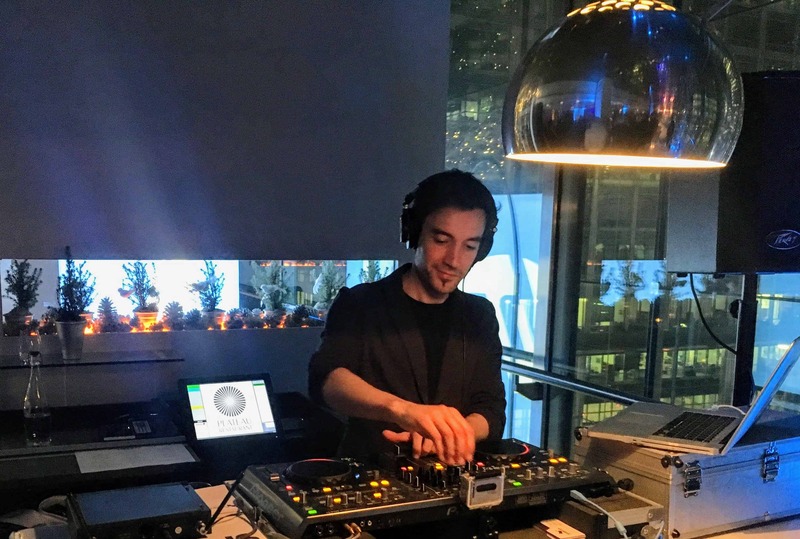 More recently, Glu Sound has hosted his own night in North London, revisited Ibiza to play again, began a new residency at Flute London, and started appearing frequently in more London hotspots. He even played to a crowd of 1,000s at the Epsom Derby alongside DRASL for the Queen. Glu Sound has started producing some remixes such as Pojke’s She Moves Through The Air (recognised by NME), Yousef’s Italo-Sleeze, Blond:ish’s Town Joker, Dragonette’s My Legs, Bass Kleph’s Less Is More. Now been signed to MUM Records with tracks such as ‘Mad Man’, Glu has been working alongside Billy Gonzalez as well as Karl S. Berg producing some exciting new material for future release. Can Glu Sound perform any types of music? 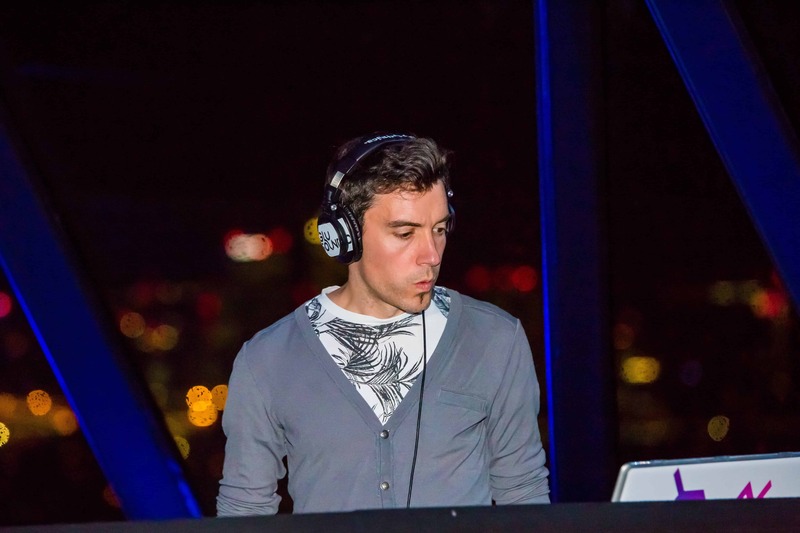 YES, Glu Sound is an open-format DJ (aside from having his own specialism) meaning he can play at any event. 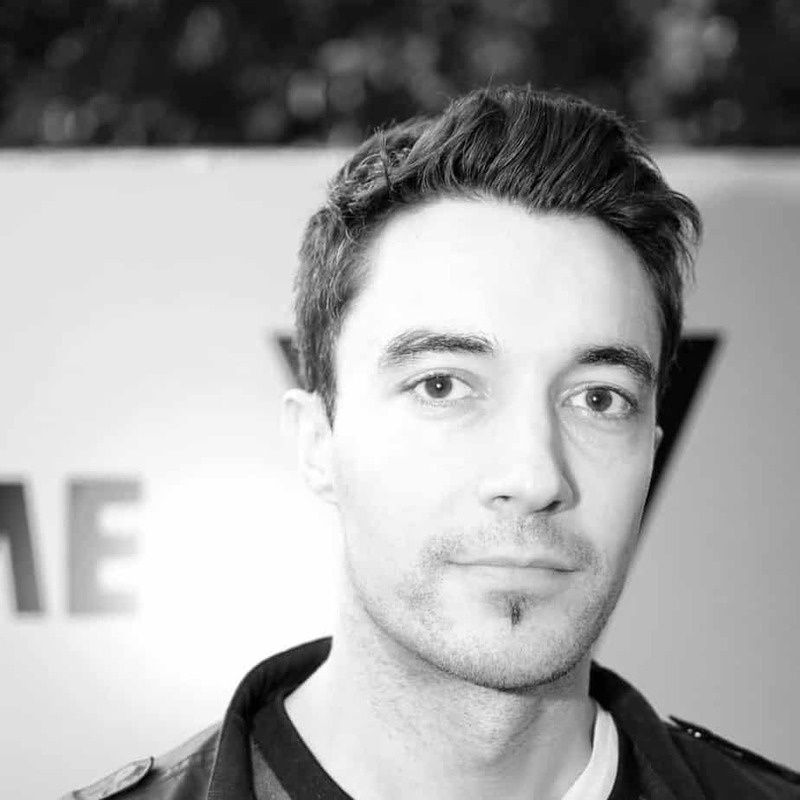 Have a listen to Glu’s specialist DJ mixes below. We booked Glu Sound for my wifes birthday party and he did a great job. The ambience was electric and Glu spun some cool music and everyone was in the groove. We also booked Sarah Sax and the combination was explosive! 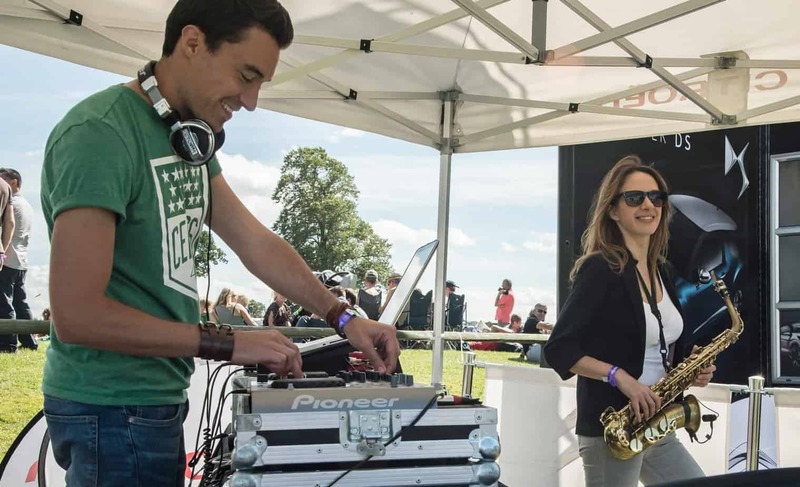 Thank you DJ Glu & Sarah Sax for making our party complete, we will definitely use you again. Cool people who are professional and experienced. 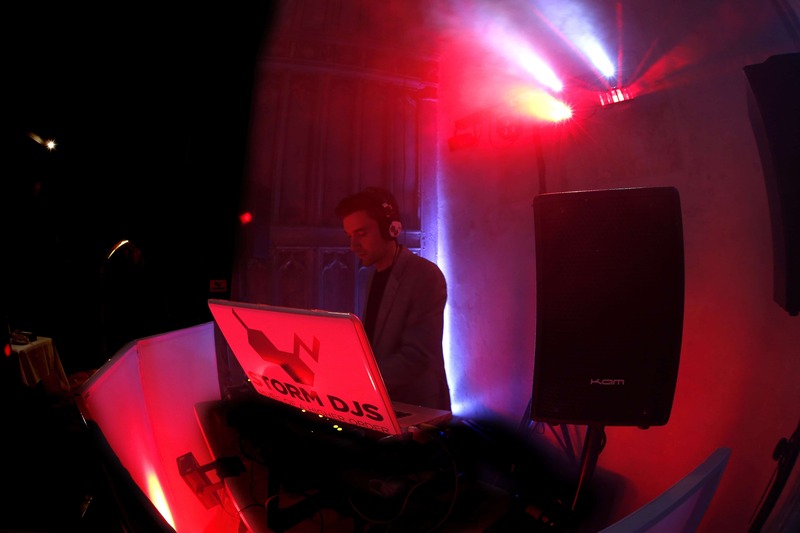 We booked Storm DJs for a 2 day wedding party in Devon. Always hard to keep the crowd partying for 2 days in a row. Glu Sound did an amazing job, both with his music but also with his great attitude. Great at figuring out when to pick up the tempo and when to give the crowd a breather and super positive attitude in dealing with guest requests and meeting our expectations in terms of types of music. We loved the whole experience and would highly recommend the team! Thanks again team! Despite us giving him such a confusing brief and asking him to play alongside musicians (with little time to rehearse), Glu Sound managed to stay professional and calm throughout and provided us with an excellent soundtrack to our London Fashion Week catwalk. Many thanks! Just a quick mail to thank your team for making Friday's party such a success with Glu Sound. We will be planning another party after Christmas and I will be in touch then. Glu (Adam) firstly, was a great, positive and efficient person to work with; he was always there on time, and had a fantastic attitude towards my party in Venice. In addition, when it came to the music, he knew exactly what the crowd wanted and he managed to get them going with ease. I would happily rebook and recommend Adam and the rest of Storm DJs for a great party! Glu Sound & Billy Gonzalez - top guys to work with. Everyone had a great time. Great music set tailored totally to the requirements of the event. We will definitely be working together again. Glu Sound was absolutely fantastic and the music was bang on what we wanted. We shall be using Storm DJs again next year for sure.